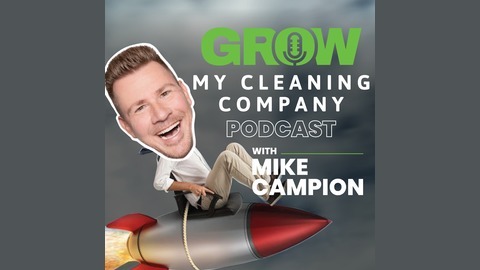 Today, Mike talks about hiring the right people for your cleaning company and how to stop hiring the people who aren't contributing to your business. He talks about where you can find the right people and the types of questions you should be asking during the interviewing process. 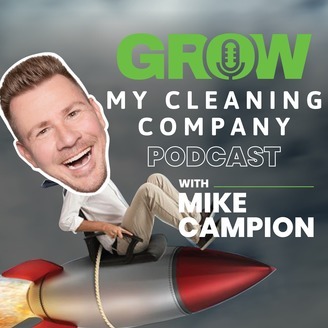 Discover how you can create the right processes to help you start hiring better and build your cleaning company.